If going back to education was one of your New Year’s resolutions, the IFI provides the perfect opportunity with the return of its hugely popular bi-annual Evening Course. 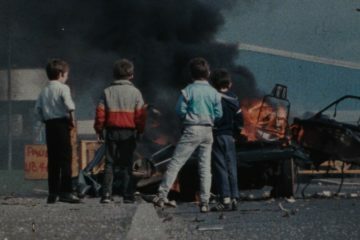 This year’s spring course, Exit Through the Cinema, focuses on British cinema since the 1980’s and will include screenings of Stephen Frears’s My Beautiful Laundrette, Lynne Ramsay’s Ratcatcher, and Danny Boyle’s 28 Days Later. 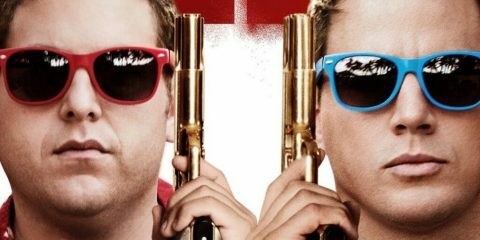 Amid the trade-dominated Brexit debates, there has been much less discussion of the potential impact on British culture, in particular cinema, which has long enjoyed a presence on the international stage. 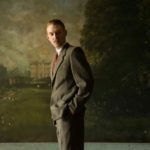 British cinema has evolved with a wealth of talent, funding and the distinct styles and genres that make up a recognisable national cinema, reflecting a richly diverse society. 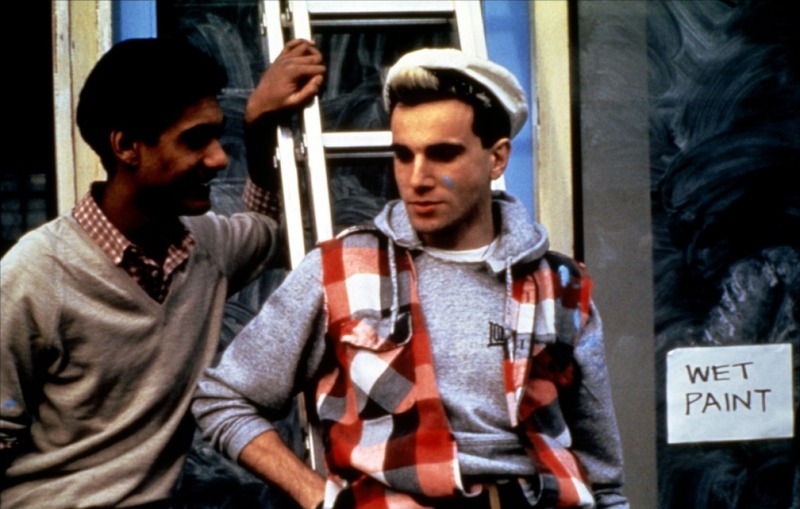 The screenings begin on March 12th with Stephen Frears’s landmark gay romance My Beautiful Laundrette. With a screenplay written by Hanif Kureishi, the film sees Johnny (Daniel Day-Lewis) fall in love with launderette manager Omar (Gordon Warnecke) against the backdrop of 1980s London ‘loadsamoney’ culture. 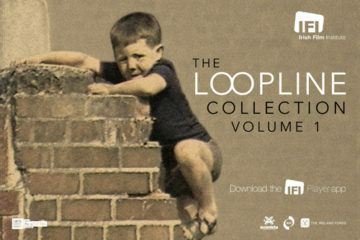 Dr Jennie Carlsten of Queen’s University Belfast will discuss this groundbreaking film’s impact at the time of release. The following week artist, sculptor and photographer Ruth McHugh will look at Lynne Ramsay’s much-admired 1999 debut feature Ratcatcher, a lyrical, evocative coming-of-age story on the grim Glasgow streets, while March 26th will see Dr Sian Barber, also of Queen’s University Belfast, discuss Danny Boyle’s brilliant zombie horror 28 Days Later. The unique and beguiling films of Patrick Keiller feature on April 2nd with a screening of the Vanessa Redgrave-narrated Robinson in Ruins, which will be examined in detail by Rod Stoneman, former Director of the Huston School of Film & Digital Media at NUI Galway, CEO of the Irish Film Board Fís Éireann/Screen Ireland (FÉ/SI) is the national development agency for Irish filmmaking and the Irish film, television and animation industry. and a commissioning editor in Channel 4. 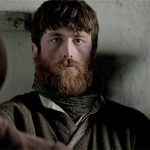 Oscar-nominated Irish actress Ruth Negga headlines Scott Graham’s Iona, which screens on April 9th, and will be discussed by film critic and writer Justin MacGregor. 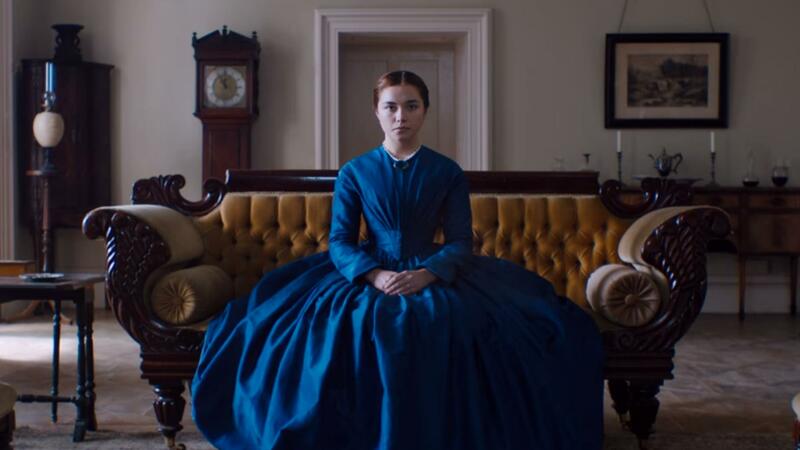 The course will finish with a screening of William Oldroyd’s BAFTA-nominated Lady Macbeth, starring Florence Pugh as a young woman who embarks on a torrid affair with her husband’s groom. Dr Ruth Barton of TCD will examine how the period drama has evolved to include recent Oscar nominee The Favourite. 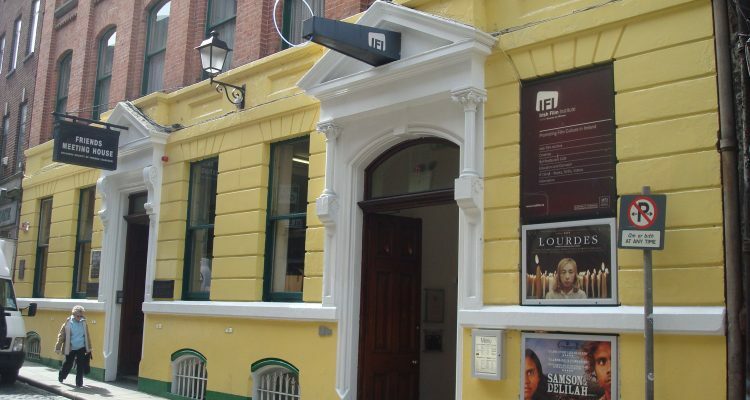 The IFI Evening Course is open to all and no previous knowledge of film is required. 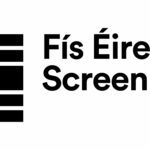 Places on the course are strictly limited and must be booked at https://ifi.ie/evening-course-exit-through-the-cinema/. Please note: The course will run on consecutive Tuesdays from March 12th, starting at 18.30. The order may vary and start times are subject to change.